The author takes the reader south from the Pyrenees, across the central meseta of Castilla and Aragon and down to Andalucia. 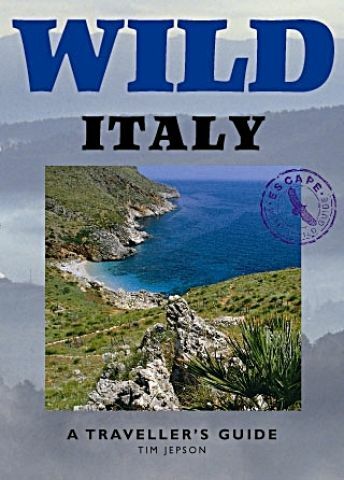 He finds wild mountain walks above the tourist resorts of Mallorca, dragon trees on the island of Tenerife and deserted beaches on the Delta del Ebro. With a compelling sureness of touch, the Pulitzer Prize-nominated author Frederic V. Grunfeld offers the reader an intimate knowledge of Spain gained over twenty-five years. He takes the intending traveller south from the Pyrenees, across the central meseta of Castilla and Aragon and down to Andalucia. He finds wild mountain walks above the tourist resorts of Mallorca and dragon trees on the island of Tenerife. Grunfeld’s flair for portraiture shines through wherever he goes: ‘Here are fieldstone houses and Romanesque churches’, he writes, ‘that seem to grow out of their hilltop sites like so many stone mushrooms. Except for telephone and electric lines you could easily imagine yourself back in the Middle Ages.’ Following the personal style set by the series, he indulges his own fancies, wandering through La Mancha in the steps of Don Quixote and tilting against his own windmills in the form of the shoe-box hotels of the Spanish Mediterranean. 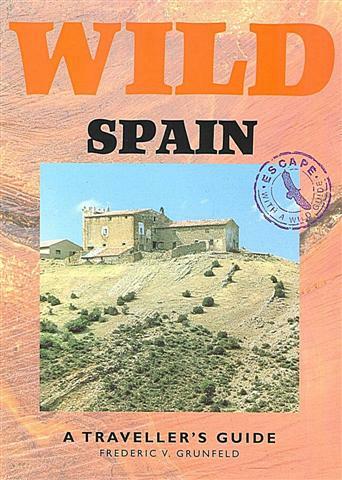 This edition has been completely revised with the assistance of the Ministry of Environment in Madrid. The editors have revisited exploration zones and added hotels, itineraries and new train and bus information, with fax numbers, e-mail addresses and web-site details. The entire text has been reset, bringing this established guide-book fully up to date. Frederic V. Grunfeld was born in Berlin in 1929 and educated in Switzerland, England and the United States. 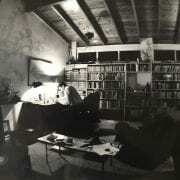 A writer and cultural historian, he lived in Mallorca from 1961 until his sudden death in 1987, shortly after completing Wild Spain. During those years he travelled from top to bottom of mainland Spain. He wrote extensively for Time-Life Books on Germany, France, Spain, Italy and Scandinavia as well as on places beyond Europe. His books include Berlin, Prophets without Honour (a history of German Jewish thinkers and artists), The Art and Times of the Guitar and Wayfarers of the Thai Forest (a survey of the Akha tribe of Northern Thailand). He also wrote a biography of Auguste Rodin, for which he was nominated for the Pulitzer Prize. 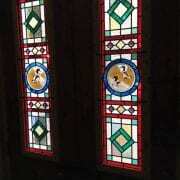 He was successively the editor of Queen, a roving editor of Horizon and contributing editor of Connoisseur. Here are fieldstone houses and Romanesque churches that seem to grow out of their hilltop sites like so many stone mushrooms. Except for telephone and electric lines you could easily imagine yourself back in the Middle Ages. Virtually the entire region makes good rambling country, and, indeed, some of the most enjoyable areas for walks and explorations are not among the loftiest peaks but further down, in gentler valleys like that of the Río Isábena, which is flanked by peaks in the 1,500-2,000-metre (4,900-6,500-foot) range. Here there is even a whole cathedral in miniature, one of the most astonishing Romanesque buildings in existence, which looks out across fields and meadows. The way from Roncesvalles, in the Pyrenees, to Santiago de Compostela in distant Galicia, is a matter of some 800 kilometres (500 miles). In the Middle Ages it was one of the great pilgrimage routes, which many people covered on foot and the most pious on their knees. For centuries there were miracles and apparitions to be seen at every turn of the road to Santiago: you could meet angels, beggars, kings and status-seekers – the Plantagenet king Edward I on horseback, St Francis of Assisi walking barefoot, and a certain Flemish wayfarer who is reputed to have carried a mermaid around with him, in a tub. 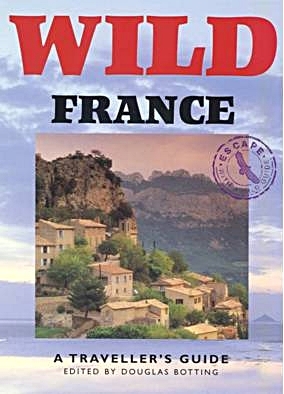 This major series covers a subject that has never been fully treated in guide-book form: the great outdoors, the wild places far from home and work, the long walks, mountain fastnesses, woods, moors, sea coasts and remote islands where travellers can still find a refuge from the modern world. These are literary books written for the armchair traveller by established travel writers. They are passionately committed to conservation, deeply imbued with a sense of place and illustrated with spacious colour photographs of landscapes and views. 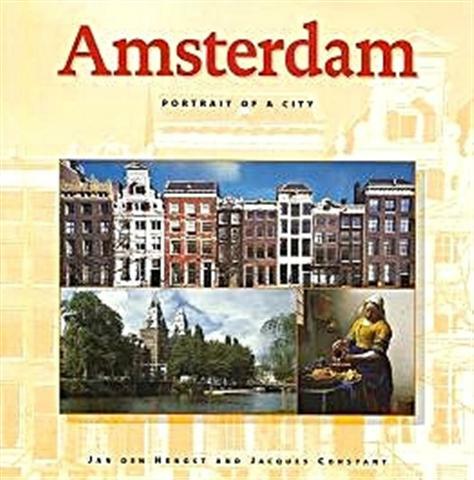 They are also practical books with all the detailed travel information you will need to visit places that catch your imagination. 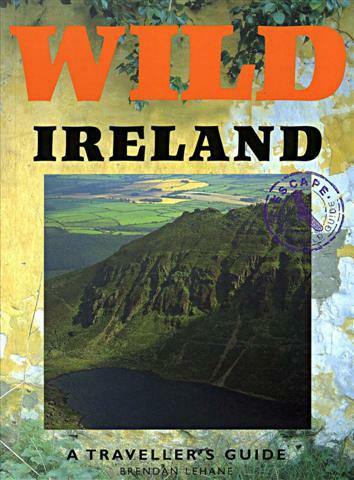 Each exploration zone is graded according to its wildness and level of difficulty and is accompanied by its own fact-pack of hard-working guide-book text on where to go, where to stay, what to do and what to avoid, with lists of further reading and specially drawn maps in colour and black and white. 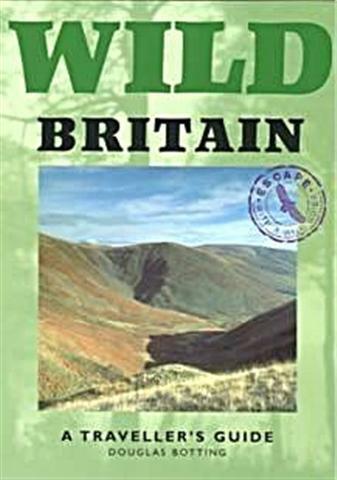 In the country you are surrounded by rocks, plants and animals, so the books carry attractive line drawings and knowledgeable descriptions of the natural world designed to satisfy your interest as it grows.